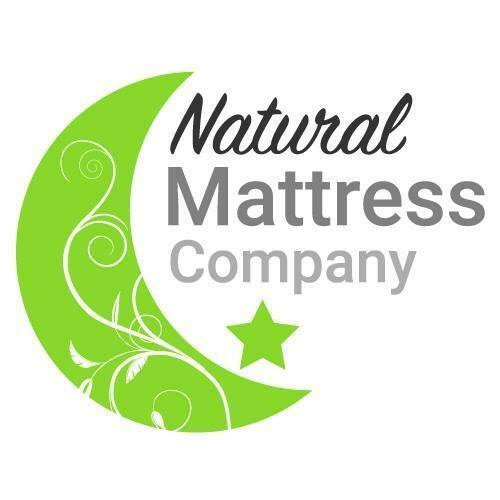 Natural Mattress Company opened in the year 2016, in pursuit of offering a healthier and chemical free lifestyle to all families in the area and nationwide. Their showroom is located in Shelburne, Vermont, and is very approachable as they are conveniently open 7 days throughout the week. At their showroom, they merely offer natural and organic latex products for their customers. They showcase a large selection of latex mattresses, latex toppers, and other organic bedding products such as bed sheets and latex pillows. Furthermore, they offer bedroom furniture as well. Their products are designed for both adults and children. 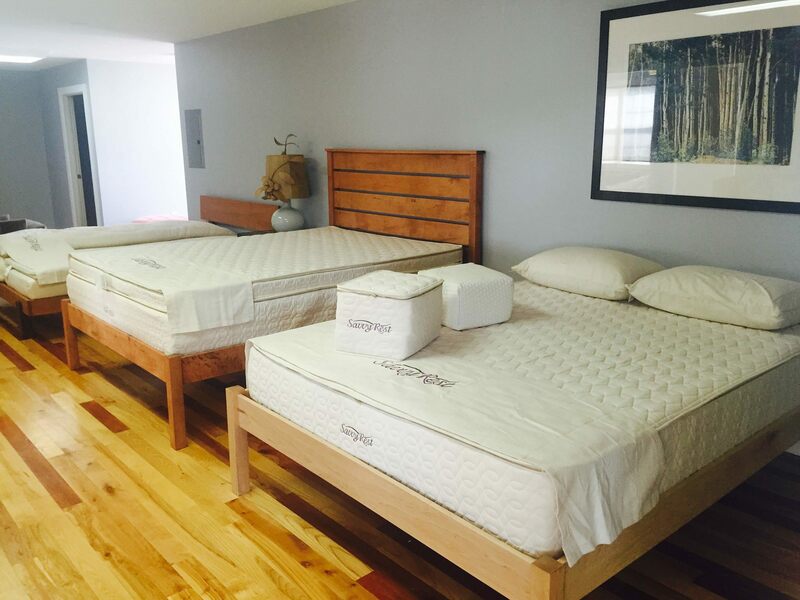 Currently, Natural Mattress Company is considered to have the largest selection of natural latex mattresses in the entire state of Vermont, featuring only premium and high quality branded mattresses produced with only the finest and natural materials. Here you can shop by material, where they offer mattresses produced with organic cotton, latex, and wool. 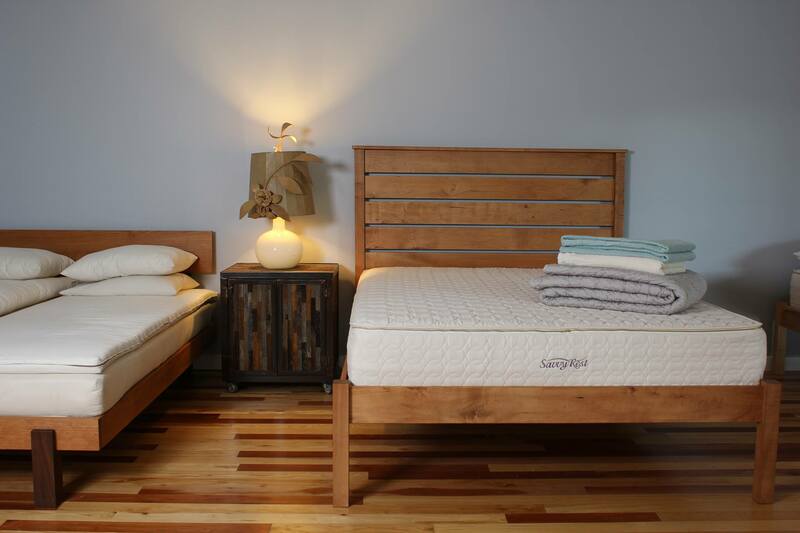 Rest assured, their latex mattress are also completely free of harmful chemicals as well as additives. The latex mattress also come in a variety of different sizes, from twin to twin XL size and to full, queen, and king size. Furthermore, their mattresses vary in price as well as comfort levels, which means they are appropriate to suit all budgets, lifestyles and personal preferences. 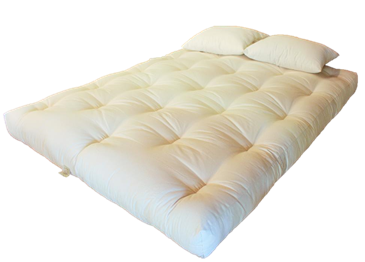 Their latex mattresses are customizable, with layers of soft, medium or firm latex. Furthermore, the Natural Mattress Company also offers delivery and pickup options making it easier and more convenient for you to purchase a new mattress, as well as getting rid of your old one. 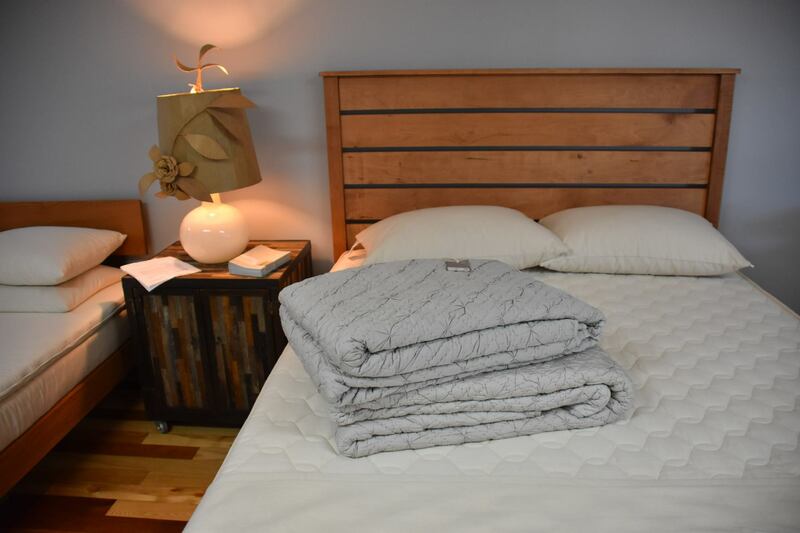 Furthermore, they offer latex mattress toppers and bedding sheets made of organic cotton. They also offer a wide selection of pillows filled with natural shredded rubber latex and wool, which can be adjusted to suit any height to meet the needs of individual sleepers. These pillows come in a variety of different sizes.